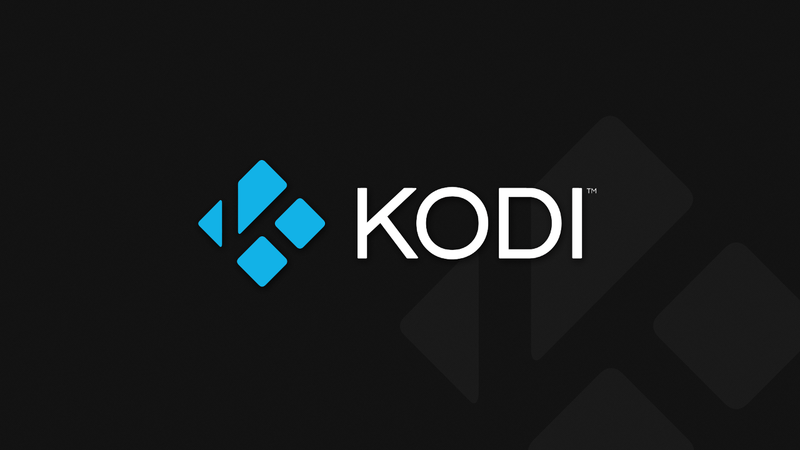 Just thought I'd put together a new category focusing on information around KODI software, and my personal top suggestions of getting it to run smoother. While I'm no expert, people often reach out to me with questions, and I'm more than happy to share my experiences. With this new category, I'll try to answer the most common problems and solutions. So send me feedback.